 This project is a collaborative research effort between the University of Southern Mississippi (Frank Hernandez, Kevin Dillon), the University of Louisiana at Lafayette (Kelly Robinson), and Oregon State University (Jim Ruzicka). Much of what is known about the Gulf of Mexico (GOM) ecosystem is limited to coastal and upper ocean regions, even though > 90% of the GOM’s volume occurs at depths > 200 m. The Deepwater Horizon oil spill (DWHOS) occurred in the deep GOM, and the lack of baseline data for this region was a major impediment to the damage assessment efforts. Although remote and understudied, the deep-pelagic environment plays a vital role, as many deep-pelagic organisms (including fish larvae) undergo wide-ranging and daily vertical migrations that drive a “biological pump” by actively transporting nutrients from the epipelagic zone to the deep GOM. To date, the Deep-Pelagic Nekton Dynamics (DEEPEND) Consortium is the only science team researching the deep-pelagic ecosystem. However, the focus of DEEPEND is on micronekton and nekton, and not planktonic communities, which include the early life stages of deep-pelagic fishes and invertebrates, as well as prey resources for micronekton and nekton predators. 4) apply data-driven ecosystem models to quantify rates of energy and biomass transfer between the epipelagic and deep-pelagic ecosystems that occur via trophic interactions and to estimate the consequences to ecosystem dynamics from perturbations in these linkages. At the core of this study are a wealth of data and plankton samples collected in 2010 and 2011 during the National Resource Damage Assessment (NRDA) response to the DWHOS, which includes many collections from the deep-pelagic region. Many of the NRDA deep-pelagic plankton collections overlapped spatially and temporally with data collected during concurrent deep-pelagic micronekton and nekton cruises. Combined, the plankton and micronekton/nekton data provide an unprecedented opportunity to examine the deep-pelagic ecosystem. The proposed work will establish a baseline needed to examine environmental effects of the petroleum/dispersant system in the deep-pelagic GOM. Oil and gas exploration/extraction in the GOM continues to push farther offshore, making the probability of another deep water incident more likely, and the need for baseline data more critical. Our project compliments the work of the DEEPEND consortium, and we look forward to collaborating with DEEPEND colleagues to investigate the propagation of nutrient and plankton dynamics to higher trophic levels. Photos courtesy of Deepwater Horizon Plankton Assessment Archive.